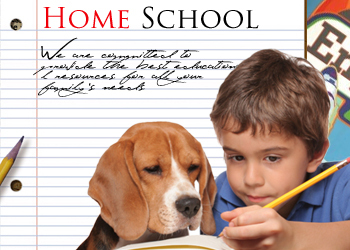 The decision to homeschool is becoming increasingly popular among many Christian families. There are so many more blessings that go along with being the one who is fully in charge of not only parenting but also in educating a child. As difficult or isolating as homeschooling might seem, there is peace of mind in knowing that you are the one who can give your child the best educational start as opposed to depending on others who don't know your child the way you do. For many Christian homeschoolers, the choice to homeschool is rooted in the mindset that a child’s education should reflect, support, and become synchronized with their religious beliefs. The core of Christian homeschooling is the Word of God - the Bible, the source of foundational truth for living, working, marriage, and even rearing children. 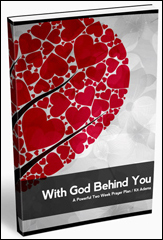 Family Christian Shop welcomes all families --- those who are seasoned with Christian homeschooling and experience and those who are simply considering a start on this path. 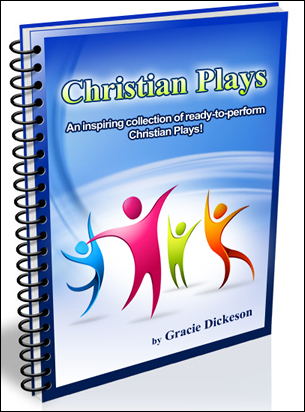 We have many resources with well known publishers of educational curriculum that can get you the exact supplies you need to make your journey a success and a blessing in the eyes of the Lord. 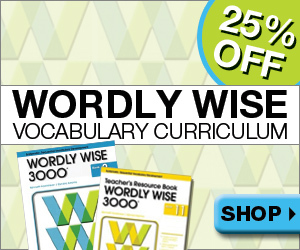 If you are new to purchasing Christian-based cirriculum for your child, don't despair. 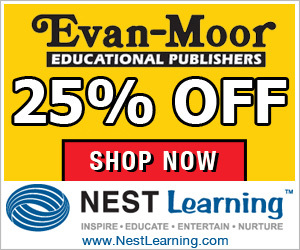 With all the many resources for homeschoolers, you can rest assured there is a perfect fit for your family. As you are searching, that perfect fit may feel somewhat elusive, but here, you will find an amazing assortment of resources to help you find your niche. What Are The Benefits of A HomeSchool Christian Education? Many parents choose to teach their children at home, instead of enrolling them and making them study within the formal settings of public or private schools. 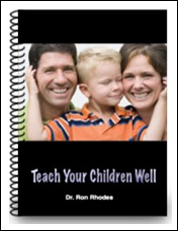 With homeschooling, the parents take full responsibility of their children’s education. It is intense parenting, as parents spend more time with their children, doing the hard work and having the patience to educate their kids. Mitchell Stevens, a Stanford professor who wrote Kingdom of Children, a history of homeschooling, reveals that homeschooling, which was used to be popular in rural areas, is now being practiced widely in America’s cities as well, with children of secular, highly educated professionals as students. Advances in digital learning and availability of resources over the internet also make homeschooling easier and more effective than ever. Many studies have found out that homeschooled students on average outperform their peers on standardized tests. Another study from the National Home Education Research also found that homeschooled graduates are active and involved in their communities, are more involved in civic affairs, and more are “very happy” with life, compared to the general US population. An article in the Journal of College Admission notes that homeschoolers’ ACT and SAT scores are higher than those of public school students, and home-educated college students perform as well as or better than traditionally educated students. 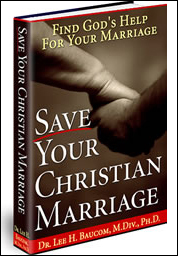 Christian eBooks Available For Immediate Download & Enjoyment!